The Transgender top model, singer and actor who has been one of our favourites in Ru Paul’s season 10 crew. ( Check out his music album UNIFY). Bisexual Top model from Australia who notes collaborations with Dior, Givenchy, Louis Vuitton, Hugo Boss and Jean Paul Gaultier. The first albino model who has been featured in Vogue and GQ and with collaborations with Givenchy and Alexander McQueen. 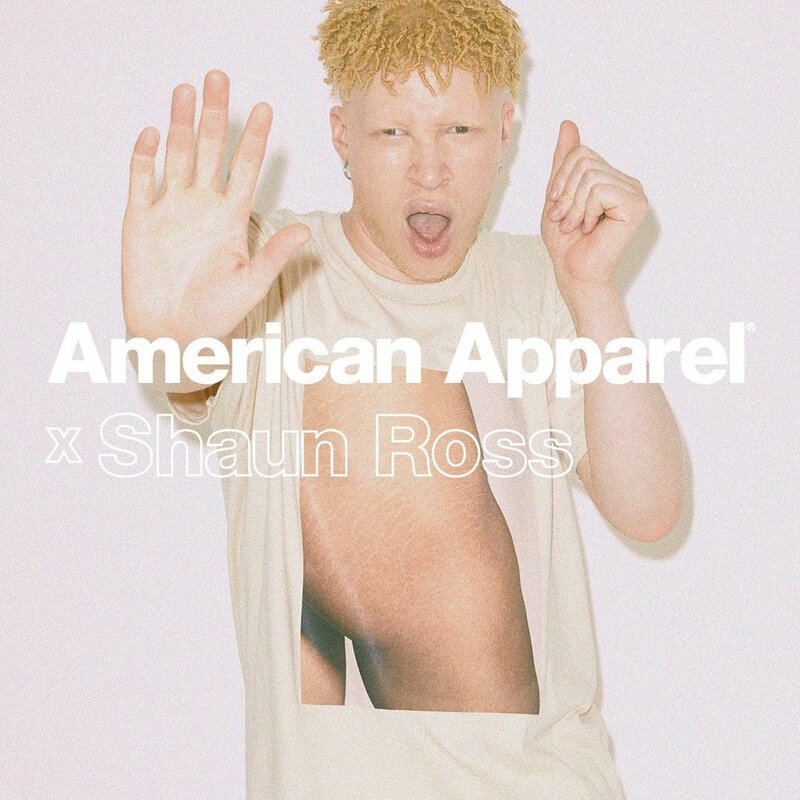 It is worth mentioning his latest project - his first capsule collection for American Apparel. Model and activist, Jack Mackenroth is HIV positive for 3 decades and he has been the main face for the HIV worldwide campaign for many years. **WARNING: Before visiting his Instagram profile bare in mind that you will come across with some really HOT stuff.